Learn to add beads to your knitting with this interactive class. 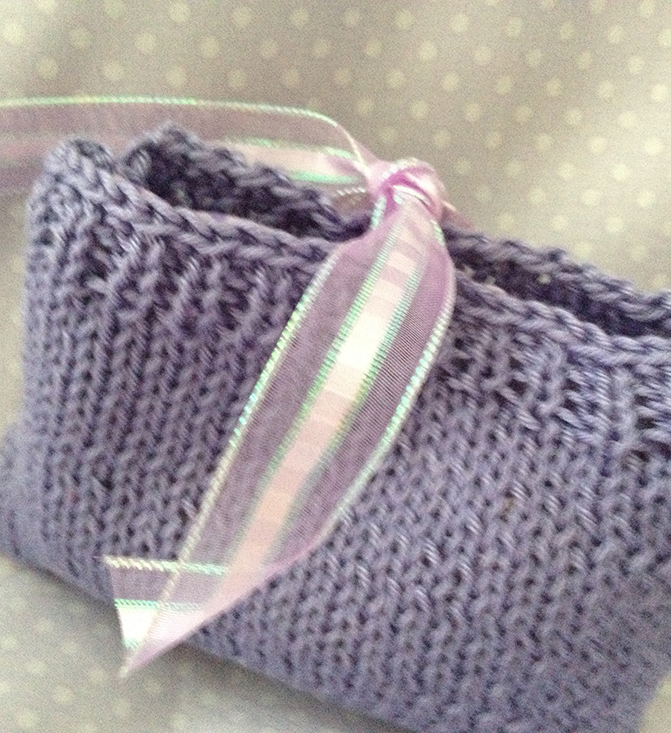 Includes the Fleur de Lys Sachet pattern from the "Cary Grant Slept Here" Collection. 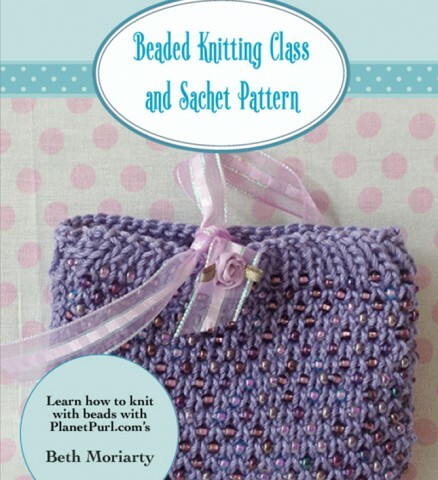 This interactive class includes step by step instructions to add beads to your knitting with 2 different techniques, with active video links to take you from through the steps. 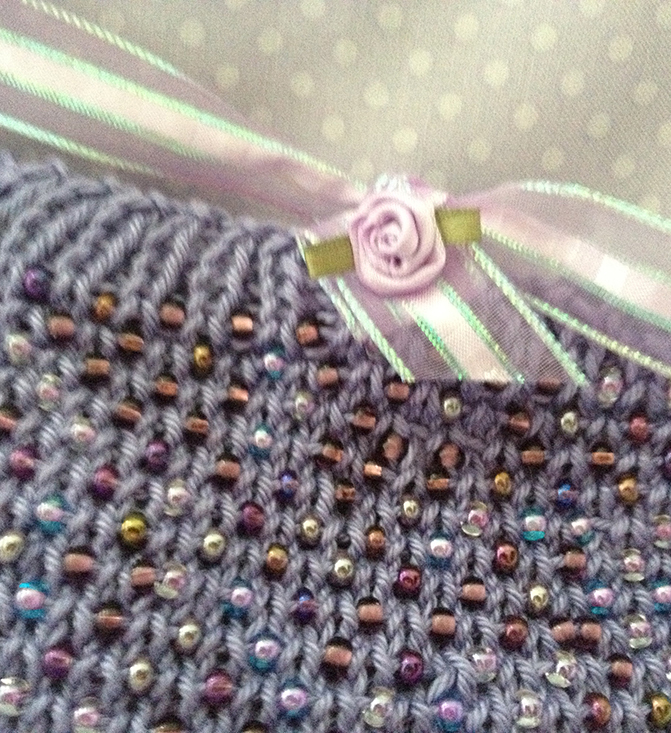 And of course, the pattern for the Beaded Sachet, part of the "Cary Grant Slept Here" Boudoir Set. 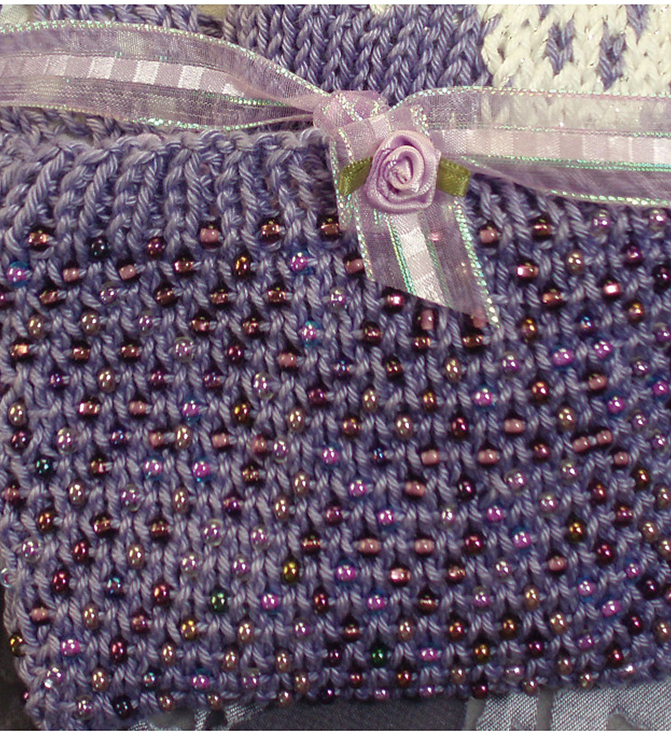 The entrleac lingerie bag, intarsia and lace sachet patterns for this set are all available separately, each with its own interactive class and exclusive material.